With the advent of web applications and mobile devices, students in Computer Science are becoming more and more entrepreneurial during their stay at university. 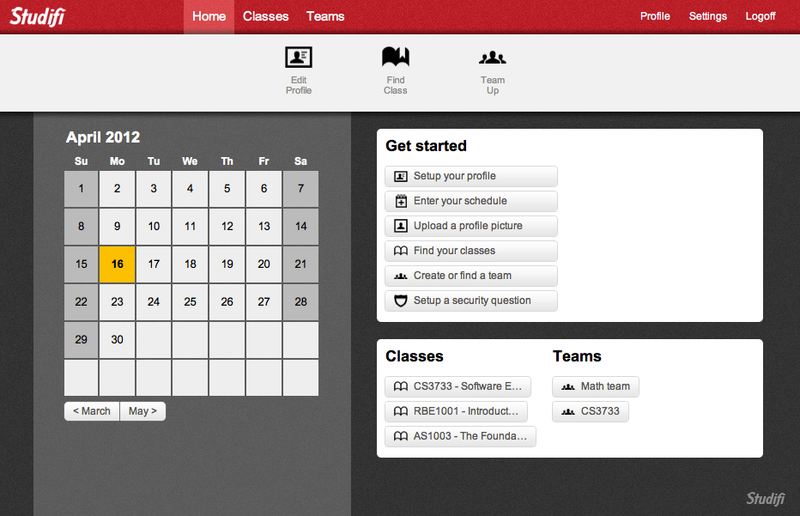 A stream or new and intriguing applications built by students has been emerging from Brandeis. 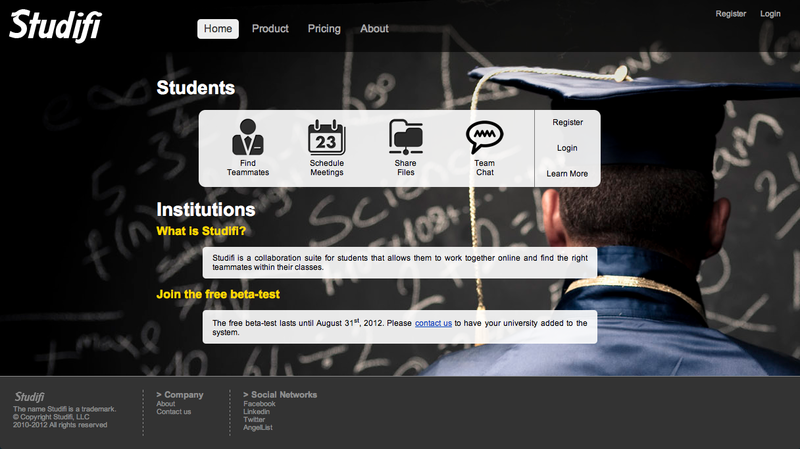 Studifi ® is a collaboration platform for students, developed by Thomas Lextrait, graduate student at Brandeis. It is hosted in the cloud and offers free service. Students can use Studifi to find, manage and collaborate(*) on projects, while instructors can use it to manage student teams within their classes. The platform allows students to find teammates within their classes as well as look for projects at other universities across the globe. Studifi generates revenue by allowing landlords to post local apartments and companies to post jobs. These are matched with students to create targeted yet relevant advertisement, adding value to the platform. (*) Brandeis students should consult course instructors before collaborating on projects, and should be cognizant of the rules laid out in section 4 of the Rights and Responsibilities handbook. The JBS program covered not only the technical aspects of how to create a database backed website that could efficiently handle hundreds of millions of records, but also covered the practice of computer science and software entrepreneurship. The students will give 10-15 minute presentations with 5-10 minutes of discussion.